Education and discipleship of a community's children is an investment in the future. In Zambia and Uganda, many children from impoverished households do not receive an education because their families cannot afford to send them to school. Yet these children have great potential, as ready learners and future leaders in their communities. We are committed to providing them with a high-quality education and supporting their spiritual development through Christian discipleship. 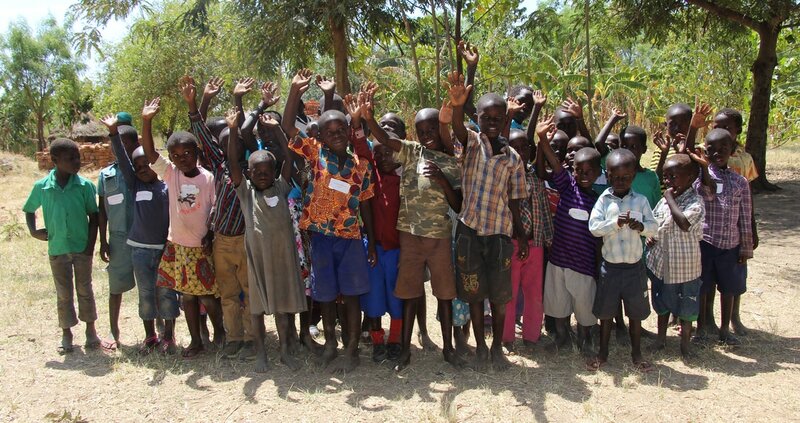 Haven of Hope has worked with local partners in Zambia and Uganda to launch three private Christian schools, which serve orphaned and vulnerable children through primary school (grade 7). Our child sponsorship program supports the operation of these schools and meets their students' daily needs. Each school is staffed by dedicated and gifted teachers who provide excellent academic instruction and teach students the Word of God. 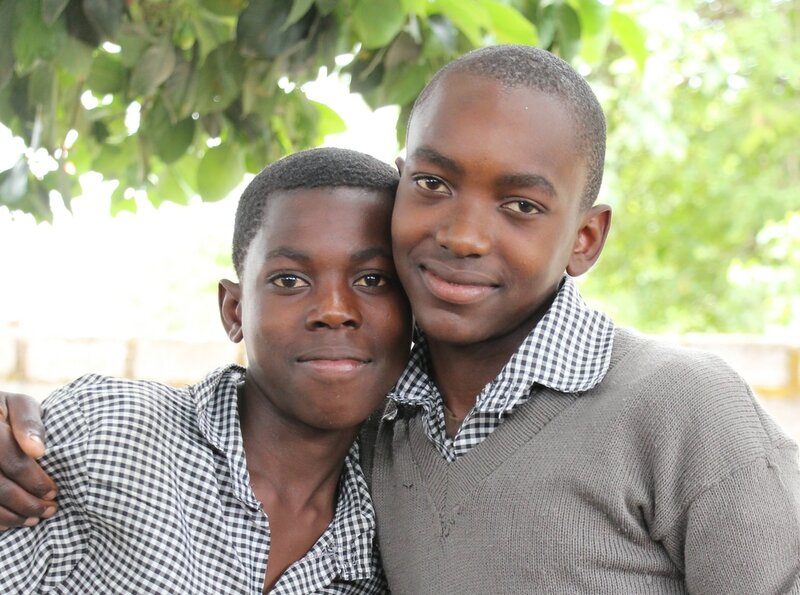 Upon reaching secondary school, students in our program currently transfer to government-run (public) schools in their communities, with support for their education continuing through sponsorship. Our local partners maintain a relationship with these students, monitoring their academic performance and providing counsel. Several students in our sponsorship program have now graduated from secondary school and begun vocational training or university through support from our graduate scholarship fund. Our prayer is to see all of our sponsored students become lifelong followers of Jesus Christ. Through education, we believe that they will also be equipped with the knowledge and skills to achieve the dreams God gives them and to become change makers in their countries and communities. 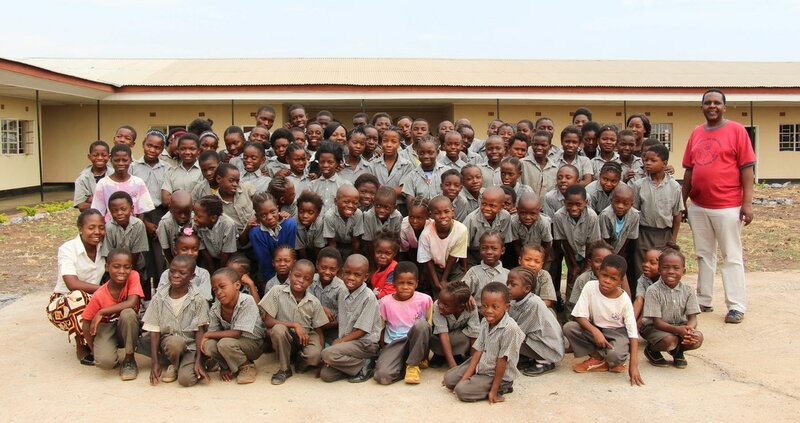 The Haven of Hope School in the city of Ndola currently serves over 60 sponsored students through grade 7. In 2016, Haven of Hope celebrated the opening of a new school building for these students, constructed over several years with the generous support of donors. Through various agricultural projects on the school's land, our partners in Zambia are working toward long-term self-sustainability. The Haven of Hope School in the town of Luanshya currently provides an education for over 40 sponsored students through grade 7. The Bugoi Haven of Hope Nursery and Primary School opened in the village of Bugoi in 2017. 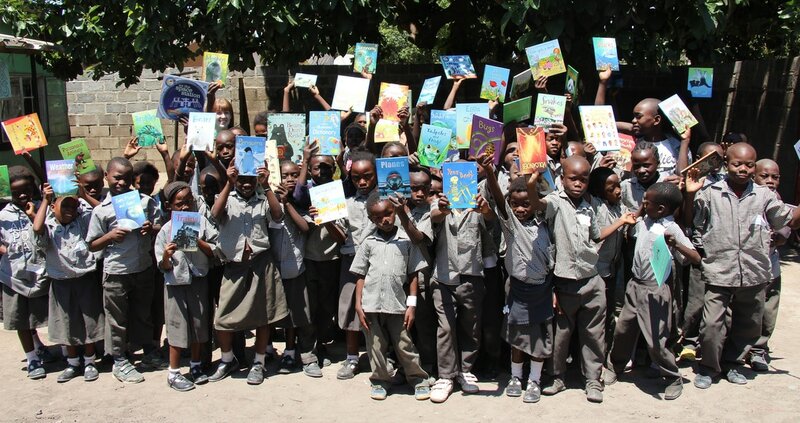 It currently serves over 100 students in nursery school (preschool) and primary school. Support from donors has enabled the construction of seven classrooms and other school facilities, and we continue to raise building funds to expand the school.